Isn’t that a hard truth! With the trust issues developed throughout life, I consider God pretty stern when it comes to this matter. Some people do want to trust Him. It is not always an easy task. God told the Israelites that the territory was there, but they did not believe God! They believed the odds, the giants of the land, they believed fear. The Bible says in Hebrews 11, the faith chapter, that the only thing that pleases God is faith. The chapter states that whoever comes to God, needs to acknowledge that God exists and believe that He is a rewarded to whoever seeks Him. The tasks that God asked the men and women of the Bible are impacting for sure. For some people these are only stories, many people forget that these are real historical events and real people. It can be pretty scary for God to command you to cross the Red Sea, would you cross it? Would you cross the Jordan river? Or if God asked you to sacrifice the son He promised you? Or to present yourself against 450 worshippers of Satan, and call down fire from Heaven!? Consider when Gabriel presented himself to Mary and Joseph concerning the conception of Jesus the Christ in the womb of Virgin Mary. Mary’s disposition was ideal, she said yes lord, let it be, whatever you say. Let’s also consider Elizabeth and Zachariah, the parents of John the Baptist. Elizabeth believed, but Zacchariah did not. So God muted him for his doubt, until the child was born and Zachariah was obedient, in naming the child John. Is God waiting to see our disposition? Or is he willing as with Gideon to build up our faith, by confirming His command again and again. God is not demanding, but He is a God of standards. 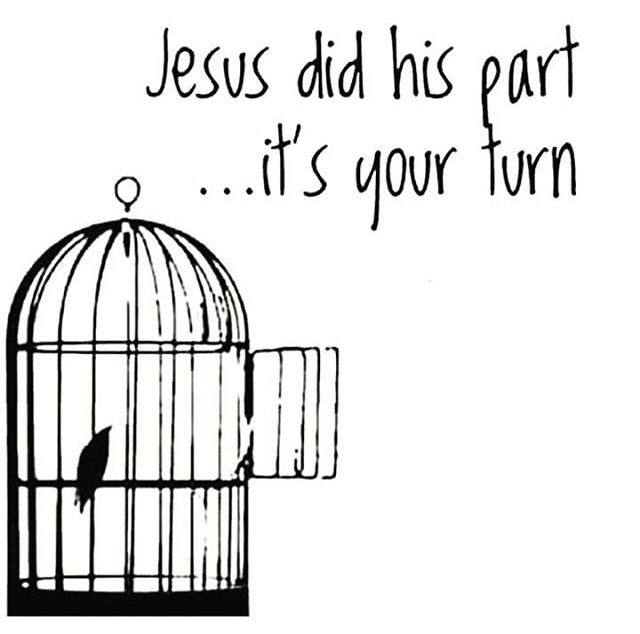 He raises the bar on us, and expects us to come closer to Him to reach the finish line. God works in sovereign ways, and because of Grace we are able to doubt God and have it work for our good. 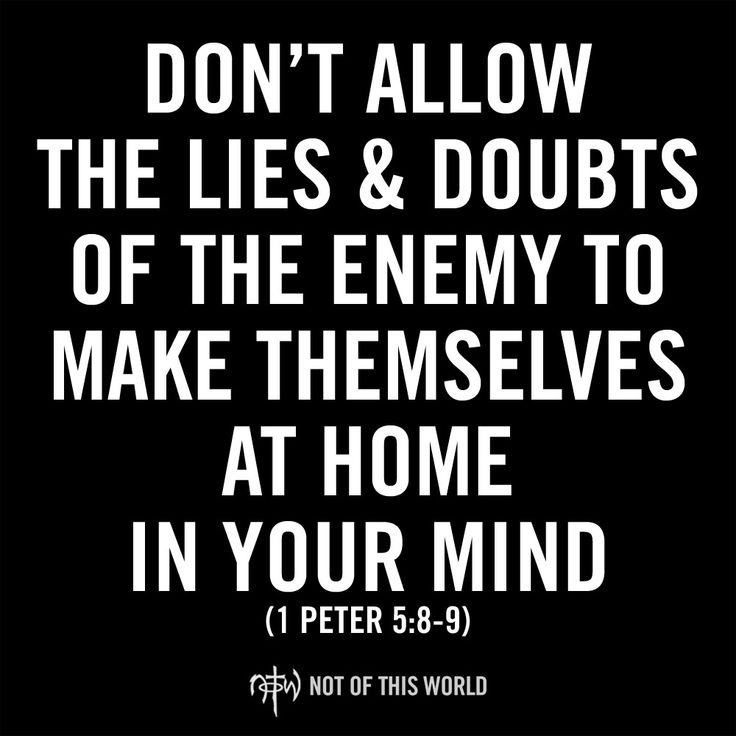 Unlike the time of the Israelites, who were cursed for not believing God! He likes to call us to higher levels where we would need to call on Him. Remember faith without works, is dead. And works without faith, is also dead. There is no point of showing up to school, if you do not intend to graduate. There is no use in hoping for a job, but never applying for any jobs. 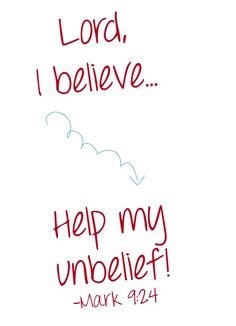 Lord Jesus, help us in our unbelief. I present to you all those who are staggering in any promises, or any convictions, any who may be battling uncertainty or anxiety of the future. I pray for peace over our hearts and minds. And that you may encourage those who are alone as well, within church or fellowship. I pray for hardheaded faith Lord in Jesus name, Amen.